The property was beautiful and comfortable with a large terrace. Even nicer than described and convenient to everything. Lock in a great price for BizStay City and Beach Apartments – rated 9 by recent guests! 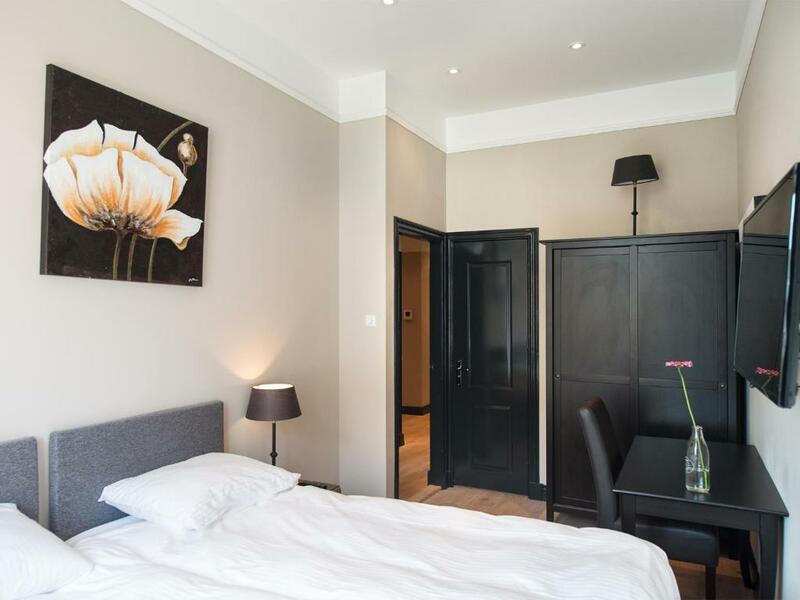 One of our top picks in Scheveningen.These apartments are located just 1,650 feet from Scheveningen Beach. 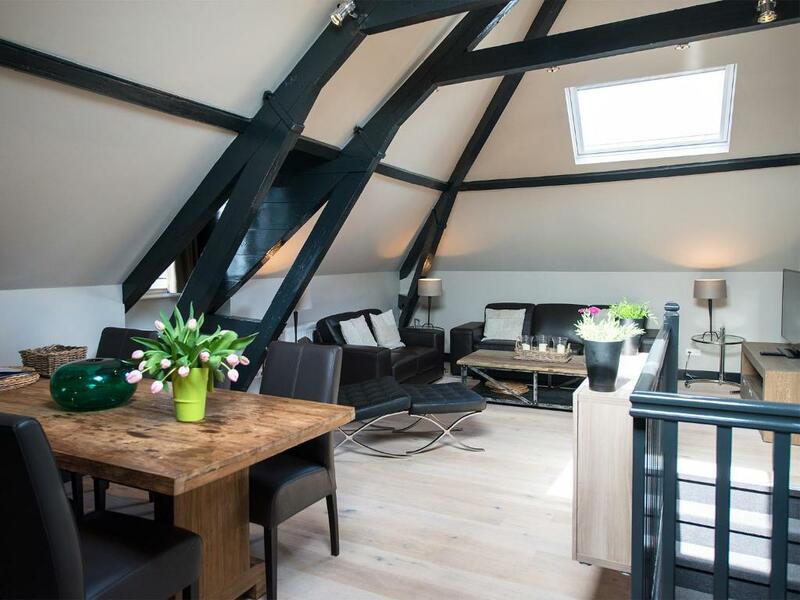 Short Stay Keizerstraat offers free Wi-Fi, a terrace and fully-equipped kitchen. It is 10 minutes by tram 1 to The Hague center. Both spacious apartments are decorated in a modern décor. They feature a terrace and seating area which is set-up around the flat-screen TV. A shower is fitted in the bathrooms. You can prepare meals in the kitchen which contains a stove, oven, microwave and dishwasher. There is a wide variety of cafes and restaurants in the direct surroundings of Short Stay Keizerstraat. Tram stop Keizerstraat is 1 minute by foot. From there you have a direct link to Palace Noordeinde, Binnenhof, lively Plein and Den Haag Holland Spoor Station. It is 3.2 mi to the A12 highway. 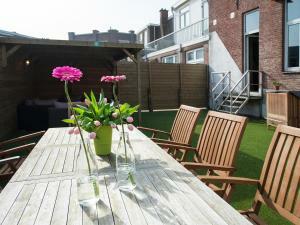 뀐 Located in the top-rated area in Scheveningen, this property has an excellent location score of 9.5! When would you like to stay at BizStay City and Beach Apartments? 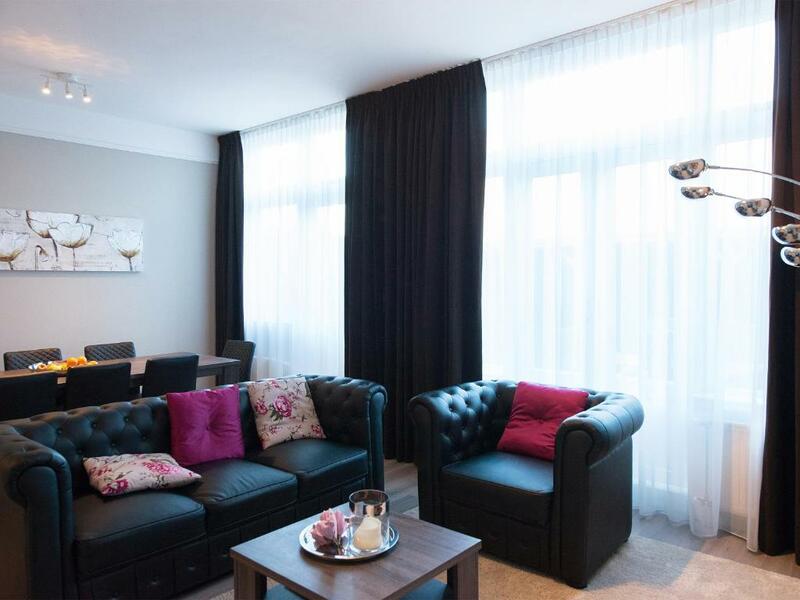 This spacious two bedroom apartment is located on the first floor. The double beds can be separated. The apartment features 3 flat-screen TVs, seating area, fully-equipped kitchen and terrace. There are two bathrooms fitted with a shower. For your comfort there is a private terrace with dining tables and lounge sofa's. A washing machine and tumble dryer are available. Free WiFi is available throughout the apartment. Private paid parking is available on request. 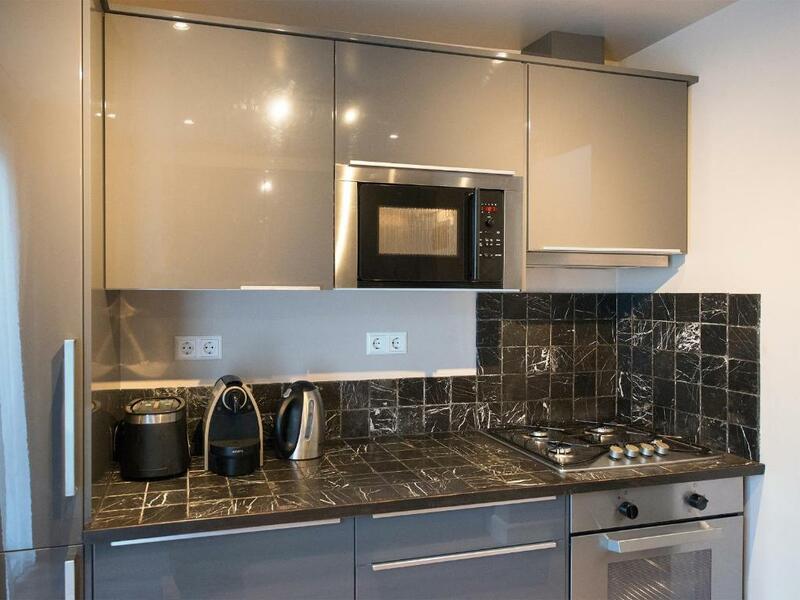 This two bedroom duplex apartment is located on the first floor. The double beds can be separated. 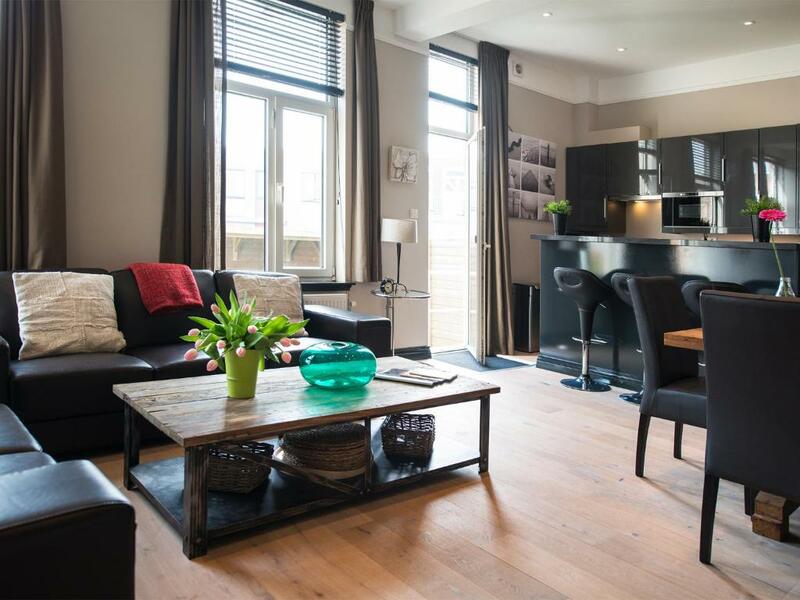 The apartment features 3 flat-screen TVs, seating area, fully-equipped kitchen and terrace. The bathroom is fitted with a shower. 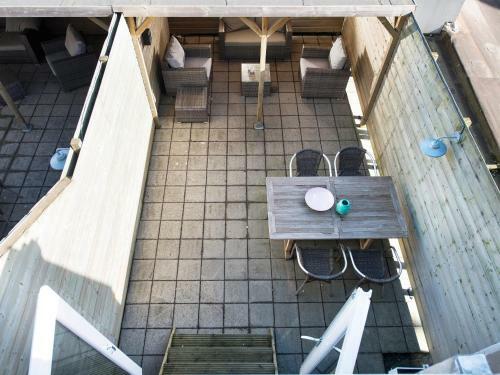 For your comfort there is a private terrace with dining tables and lounge sofa's. A washing machine and tumble dryer are available. Free WiFi is available throughout the apartment. This three bedroom apartment is located on the first floor. The double beds can be separated. The apartment features 3 flat-screen TVs, seating area, fully-equipped kitchen and terrace. There are two bathrooms fitted with a shower. For your comfort there is a private terrace with dining tables and lounge sofa's. A washing machine and tumble dryer are available. Free WiFi is available throughout the apartment. 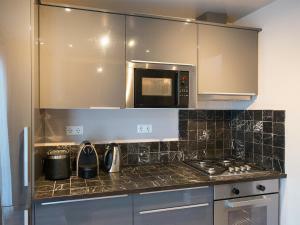 This four bedroom apartment is located on the first floor. The double beds can be separated. The apartment features 3 flat-screen TVs, seating area, fully-equipped kitchen and terrace. There are two bathrooms fitted with a shower. For your comfort there is a private terrace with dining tables and lounge sofa's. A washing machine and tumble dryer are available. Free WiFi is available throughout the apartment. 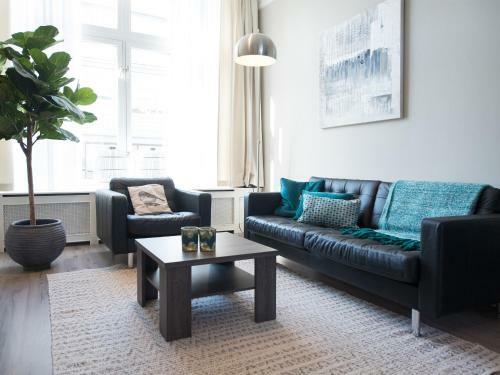 This 2-bedroom apartment is located on the first floor and has a private terrace of 70 square yards. There is free WiFi throughout the apartment and it has a private bathroom. A washing machine as well as a tumble dryer are available. The double beds can be separated. Paid parking is applicable and private parking is available upon request. House Rules BizStay City and Beach Apartments takes special requests – add in the next step! BizStay City and Beach Apartments accepts these cards and reserves the right to temporarily hold an amount prior to arrival. Please inform BizStay City and Beach Apartments of your expected arrival time in advance. You can use the Special Requests box when booking, or contact the property directly using the contact details in your confirmation. No working iron!!? Crazy - something we expected to be working Also no shampoo, no lotion, no hand wash. Lots of little things that should be there Photos of apartment are not entirely accurate. The photos I've seen indicated there was a living room upstairs when there isn't Not really the kind of service I expected for paying €170 service charge! ZERO complaints. Would happily stay again and would recommend it to anyone going to the area.